New eligibility rules being drafted by IAAF will directly impact on Caster Semenya. These are regulations for a separate female classification to be known as an Athlete with Differences of Sexual Development (DSDs). The regualtions are expected to be confirmed today and should an athlete challenge them, it may end up in the Court of Arbitration for Sport (CAS). The decision will force Semenya to either take medication to reduce her testosterone or move to longer distance events. Semenya will therefore have to switch to 5,000m and 10,000m if she refuses to take the medication. 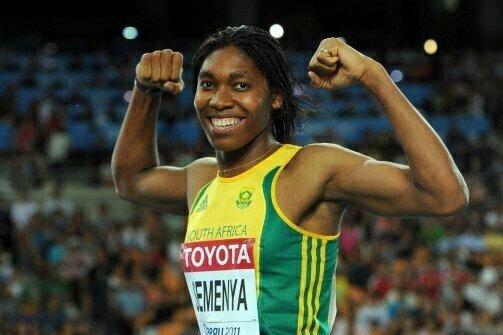 Semenya‚ who is also the Olympic and world 800m champion‚ was first placed in the spotlight in 2009 with the IAAF saying she had undergone a gender verification process.